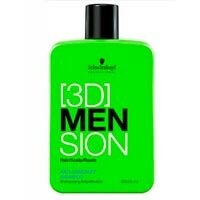 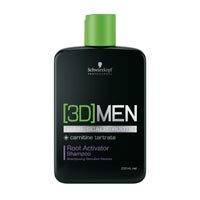 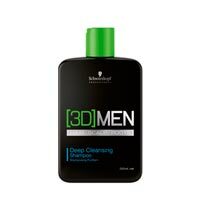 Step 1 of the program activator [3D ] MEN acts on the roots and helps to increase the density reducing hair loss. 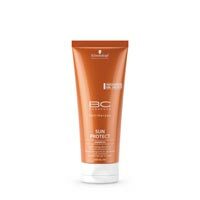 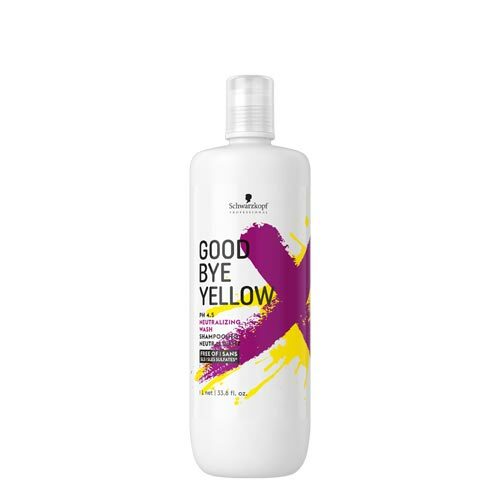 In his formulation : Panthenol, that adds moisture to the hair ; taurine, which strengthens the scalp ; carnitine, that stimulates and activates the roots. 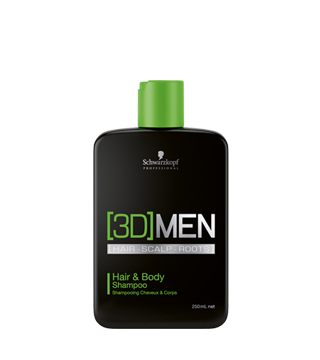 Root Activator Shampoo helps to counteract hair loss and increases the density, when used as part of a scheme of 24 weeks.